I recently found myself in a small, California town. Speaking with an older woman. “You know Don Winslow lives next door,” she said. I kinda went looking for him. Kinda. I strolled, lacking real intent, but stroll I did. Never found him, but I’m guessing he lives there to be left alone. 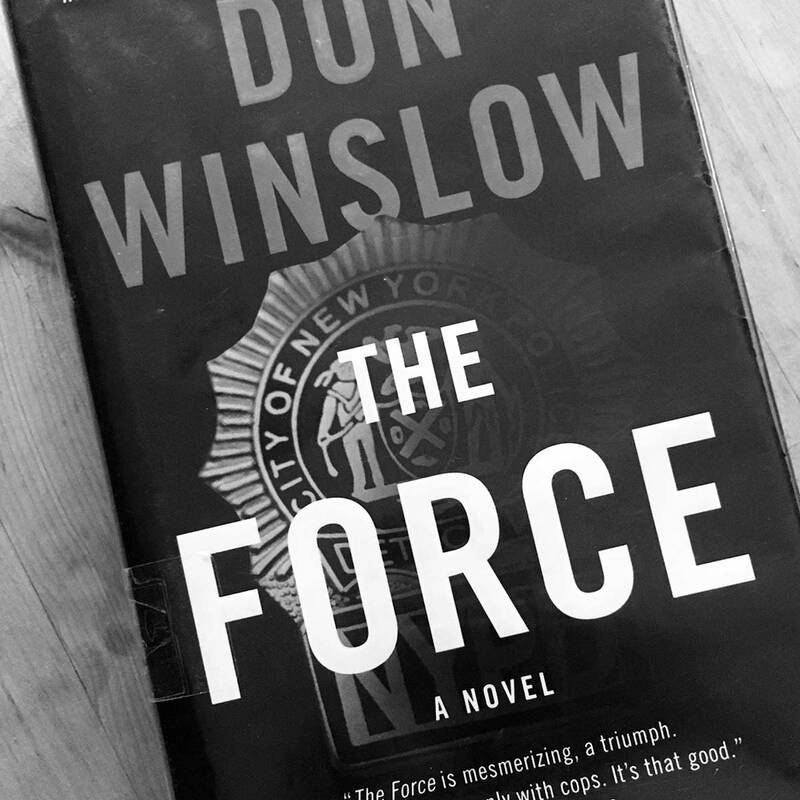 When it comes to Winslow, “get it, read it” applies to any and all. The Force is no exception.